PCA Delta is your full-service printer for producing high-quality prints in Palm Beach Gardens. 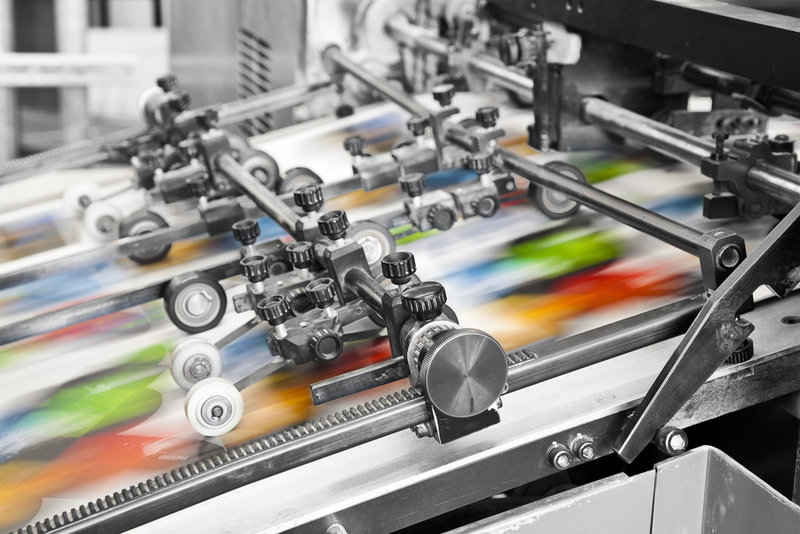 As one of Palm Beach Gardens's most qualified teams of graphic artists, computer technicians, color experts and commercial printing professionals, we strive to set ourselves apart from other printing companies. PCA Delta - Making Palm Beach Gardens look good on paper!